Smeg is giving you a chance to get your hands on a brand new fridge worth £800. Just follow our link and fill up the form with your details to submit your entry for a chance to win. The answer to the question is Sunnybank Farm. 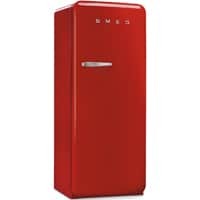 Click on “GET IT HERE” buttton and then follow instructions given above for a chance to win a free Smeg Fridge.